Hi All! 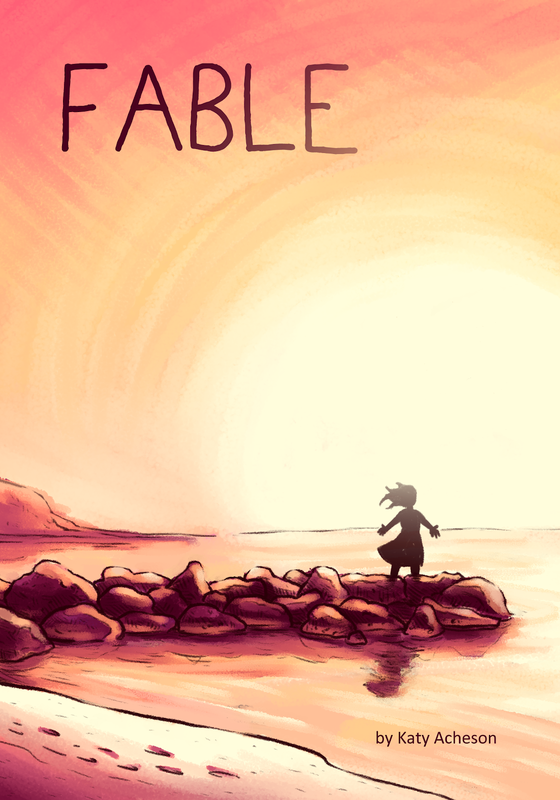 During most of last year, I worked on putting together a little collection of poems that I called FABLE. Many of the poems appear on this blog as first drafts (most from many years ago), but have taken a new form in FABLE. Maybe you'll check it out? Ebook is in the works, but might be a while. I have a lot of learning to do when it comes to the formatting for that. Artwork is by my awesome bro, Mike Regan.